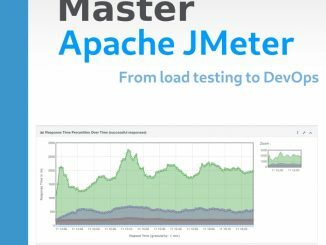 Apache JMeter is one of the most well known open source tool that can be used to perform load testing or functional testing. 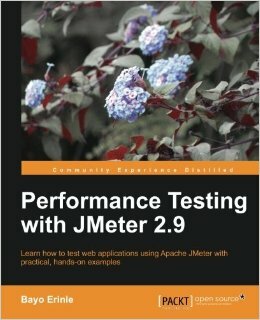 The book Performance Testing with JMeter 2.9 written by Bayo Erinle provides you with the knowledge to start using JMeter and the basic concepts for successful performance testing. Running stress- or load-tests of asynchronous REST/HTTP services with JMeter is only the first step in performance improvement. 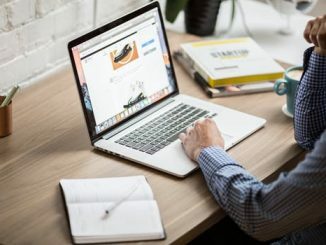 If the applications have problems when load increases, you need to find where the issues are. You can spend a lot of time to examine the code base before – if ever – finding the cause of the performance problem. This blog post provides an introduction on how to record and examine telemetry performance measurements with Yourkit3 after running JMeter tests. JMeter is open source software designed to load test functional behavior and measure performance. This video shows how with JMeter as an automated test harness, You can trigger a breakpoint in a Jersey / JTA / JPA / Hibernate / MySQL / Glassfish RESTful web service. 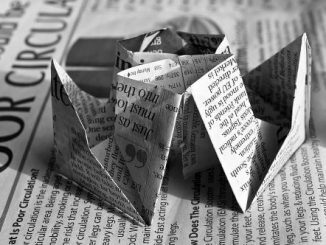 In this blog post, David Tobey shares with us how he used the open source load testing tool JMeter for functional testing. JMeter allows him to automate part of the functional testing process, making it more reliable and less time-consuming.